Check out new music from the iconic Beyoncé . 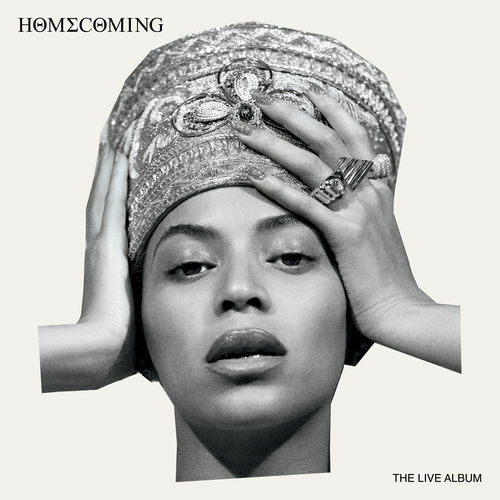 Listen to & download her new project ‘ Homecoming : The Live Album ‘ in its entirety via Apple Music. Get into the live album taken from her historic Coachella performance last year which has now been accompanied by a new Netflix documentary. Get into the album which features two songs including ‘Before I Let Go’ & ‘I Been On’ below.